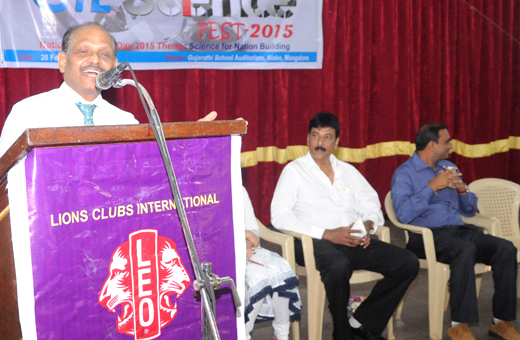 Mangaluru, Feb 28, 2015: “Science plays a significant role in the day to day activity of individuals leading to fostering national development. 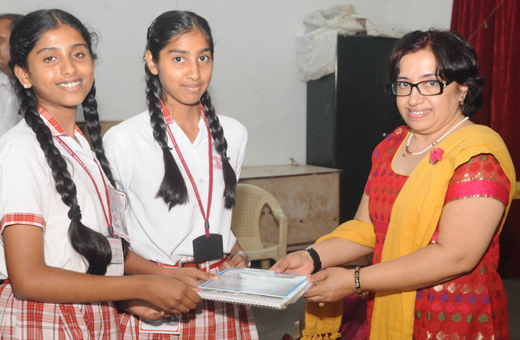 Developing scientific temper among children is an important to work towards the long term aim of building a nation”, opined Consultant Neurosurgeon Dr. C K Ballal. 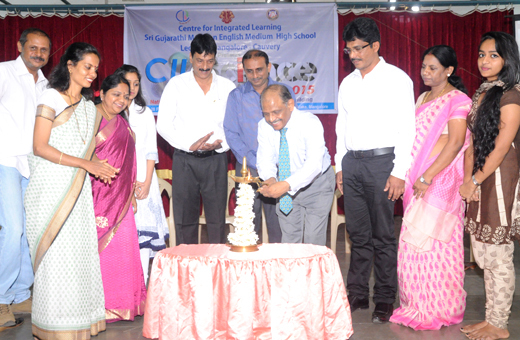 He was speaking after inaugurating the CIL Science Fest 2015 organised by Centre for Integrated Learning in association with Sri Gujarathi Mahajan High School and Leo Club Mangalore City at the Gujarathi School auditorium in the city on Saturday (February 28). 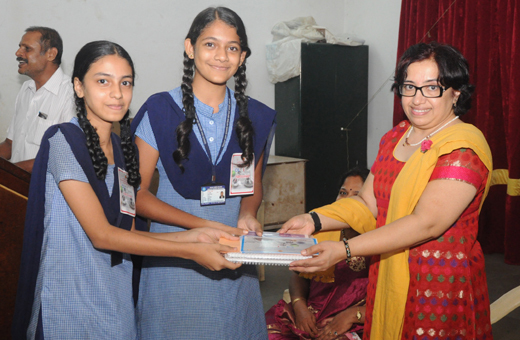 The event was organised to mark the National Science Day. 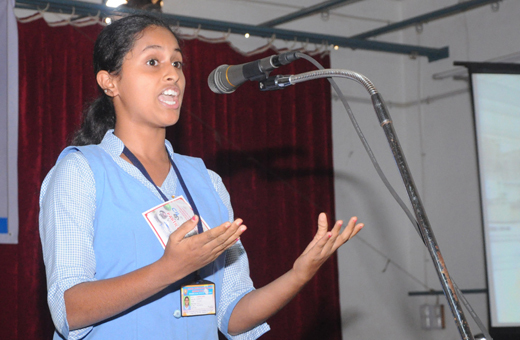 Ballal exhorted the student to move beyond academics and learn to groom their personality in a holistic manner and also develop the habit of questioning and reasoning each of the things that they observed. 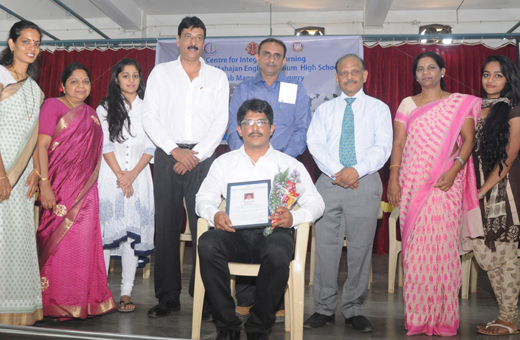 Chief guest on the occasion, Lions II Vice District Governor of Lions International District 317D, Arun Shetty called on the chidren to utilise every opportunity that comes in their way to develop their personality. 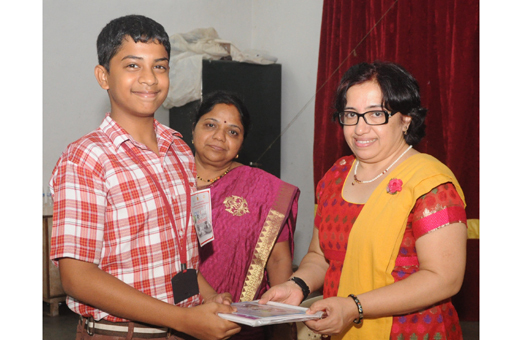 Mathematics teacher Yakub S, who has been instrumental in developing a mathematics laboratory at his school in Nada Government High School near Belthangady, was felicitated on the occasion for his contribution to the field of education. 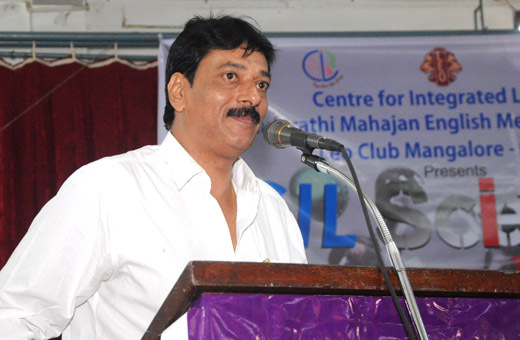 President of Federation of Indian Rationalists Association Prof. Narendra Nayak will delivered the keynote address on the science day theme “Science for Nation Building”. 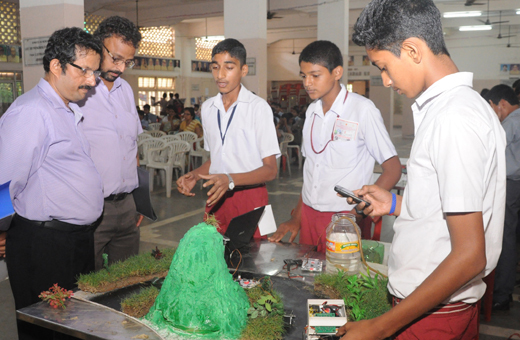 He interacted with students through experiments to demonstrate the need to develop scientific temper. 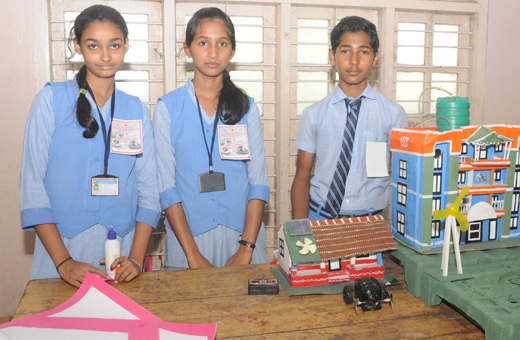 The day long deliberations included various competitive events like Science Quiz, Model Building, Poster Making and Elocution. 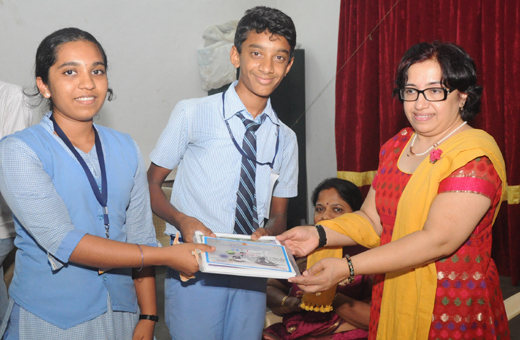 The valedictory function of the science event was graced by Dr. Veena Vaswani, Head of Department of Forensic Sciences, Yenepoya University who is also the Director of Centre for Ethics, a unique centre established by the university focussing on ethics in Bio and Social Sciences. 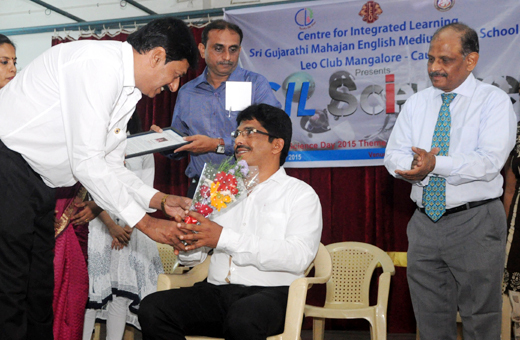 Chairman of Education Committee of Sri Gujarathi Mahajan School, Neelesh D Singhala presided. 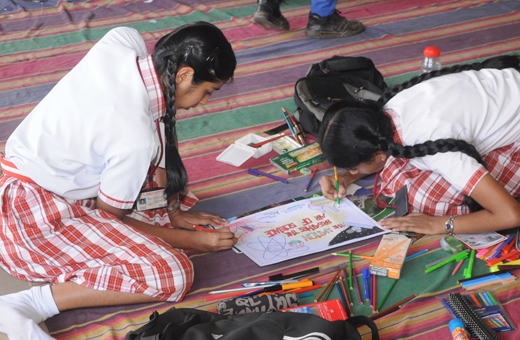 The event attracted over 200 students from 16 schools from all over the district. 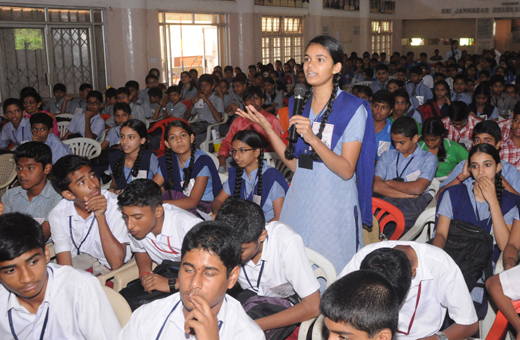 CIL has been conducting the science event since the past five years and has been supported by various organisations.